Odessa, Florida, is home to many beautiful residences. From ranches to suburban domains, Odessa can boast about the variety of open spaces and versatile developments in the area. One of the benefits to living in Odessa is the fact that we’re able to offer you flooring services that are Top Rated Local®. Our affordable flooring company will make your home look and feel more like your domain. We can add a more sophisticated element to the house or we can make it more simple. Our knowledgeable team of experts will help you further understand what type of flooring you need and how to maintain its beauty. For more information on 2 Day Flooring, take the time to contact us. Are you looking to add some authenticity to your home? Do you love the look of hardwood, but don’t have the time or the means to maintain it? Laminate flooring can be the answer to your love of hardwood or even stone without worrying about the upkeep. 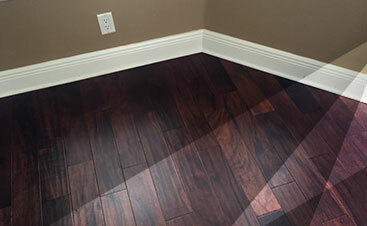 Laminate flooring takes away the hassle and stress of making sure the flooring is in good shape. Laminate flooring is a beautiful option because of the versatility that it offers any room in a home. Whether you’re looking to add a little texture and coloring to your home or you’d like to incorporate a smidge of sophistication, our Top Rated Local® Flooring Services are the preferred choice in Odessa, FL. 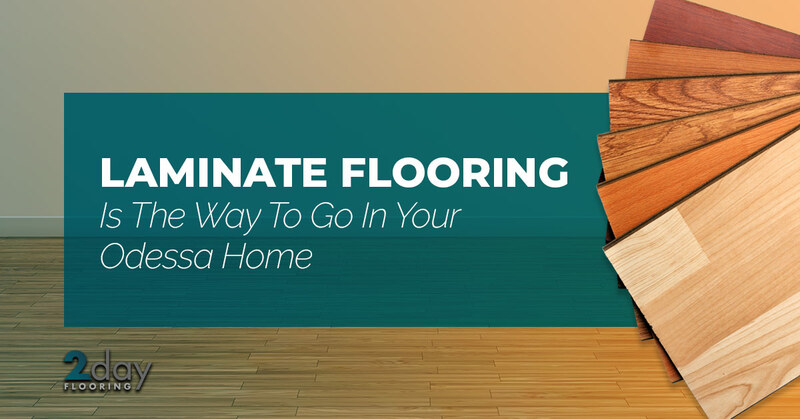 There are many benefits to choosing laminate flooring and they start with the fact that it’s perfect for high-traffic areas because of how durable it is. If you have small children, pets, or there are older people who live in your house, the laminate flooring can be the best option. Not only is it affordable, but it will easily transform the atmosphere of your home. Incorporate the colors, textures, and styles in your home with laminate flooring. With stain- and scratch-resistant properties, laminate flooring is a much preferred option. If you’re looking to update your flooring, then laminate is the way to go. 2 Day Flooring strives to make flooring simple and we like to think that we do just that. Our flooring services are the preferred option in Odessa because of how easy we make everything. As a professional flooring installation company, we’ll help to provide you with the peace of mind you need to know that you’re in good hands. Knowledgeable, high-quality, and serious about what we do, you can expect to work with a team of experts who will make the flooring in your home look picturesque and perfect. What’s even better about our services is that we won’t get in your way as you go about your day-to-day activities. 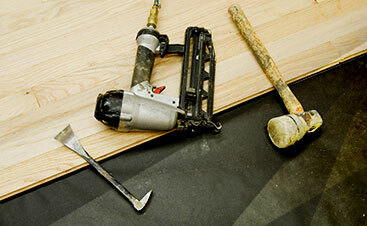 We’ll be efficient, trustworthy, and diligent when we come to your home and renovate your flooring. To learn more about our Top Rated Local® Flooring Services, contact an installation specialist today.